All Todd Tobias solo albums tell a story. Impossible Cities (2014) was based on the book Invisible Cities by Italo Calvino. Tristes Tropiques (2015) drew its inspiration from a book with the same title by Claude Lévi-Strauss. Gila Man (release date: October 18th, 2016) totally relies on your own imagination. It’s a soundtrack to an imaginary film. Some records need that fascinating, endless fantasy that children have, and Gila Man is such a record. Create your own stories while listening to its amazing soundtrack. Let Gila Man be your guide. It’s also the first Todd solo album to contain beautiful (wordless) vocals by English songwriter Chloë March. 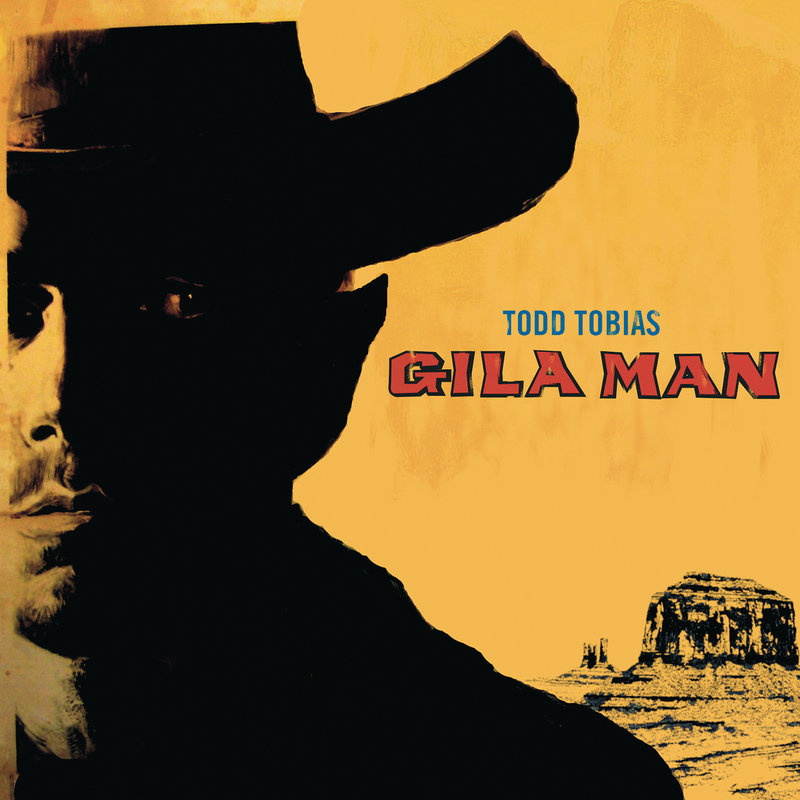 Gila Man delivers a mixture of psychedelic Western and dark science fiction and is a worthy addition to the wide sound palette Todd created so far with his other albums. The surreal, dreamy and sometimes frightening songs are suitable for anyone who likes adventurous, experimental, weird or melancholy music (like Popol Vuh, American Analog Set, The Residents and Ennio Morricone). Gila Man is out on Tiny Room Records on October 18th. Single ‘Pollen Path’ will precede the album on September 6th.